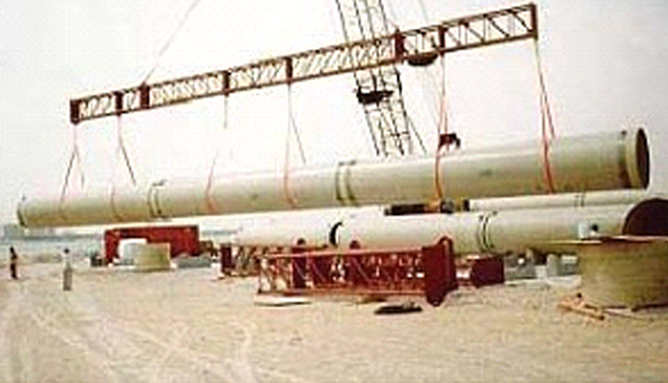 Future Pipe Industries provides a range of fiberglass pipe products for use in the water industries. Growth, urbanization and an increase in infrastructure spending means we need to manage water in an innovative, effective and sustainable way. 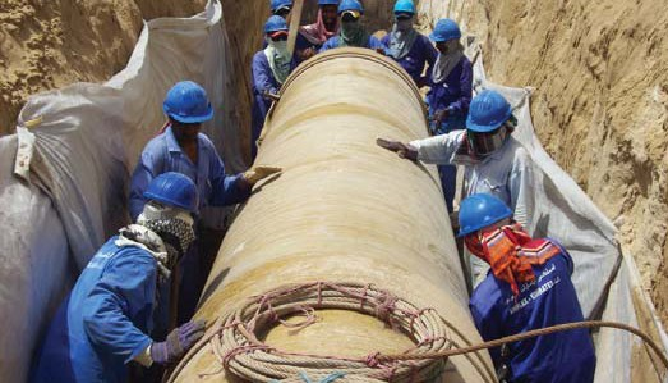 Fiberglass pipes are safe, reliable and long lasting, making them perfect for use across the water industry. 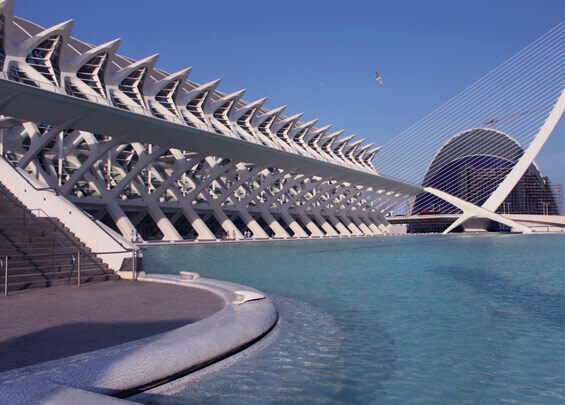 We work with public water utility authorities, municipalities, infrastructure developers, water and power generation companies as well as end district cooling and heating plants. 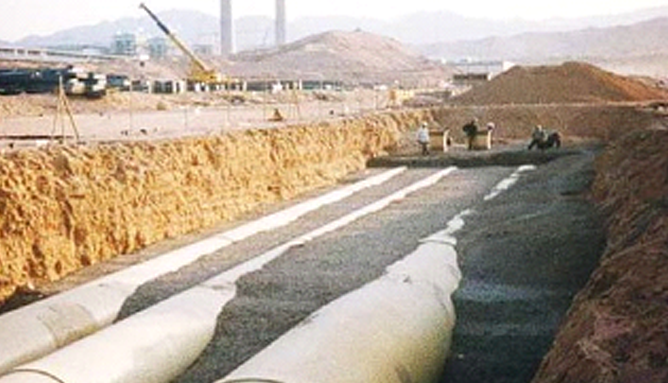 Our pipes move water from various surface and underground sources, to the treatment plant and then on to storage reservoirs or commercial and residential users. Increased durability extends the system life cycle making it economical. With water demand exceeding availability storm water is a valuable resource which Future Pipe Industries has expertise in managing. Equally we can efficiently manage sewer water, whether it is within a water treatment plant or systems removing sewage from its source. 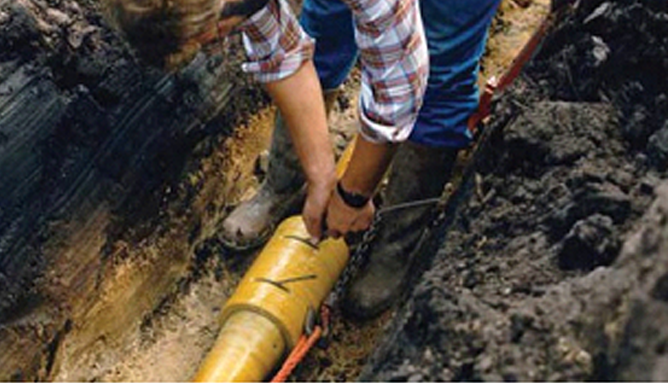 Just as our solutions can get water to a source, we also have vast experience in taking it away. Fiberglass offers excellent resistance against corrosive environments including soils and salt water meaning it lasts longer. Applying water to our land ensures it continues to be fruitful. Our irrigation systems provide excellent hydraulic performance, significantly reducing operating costs.